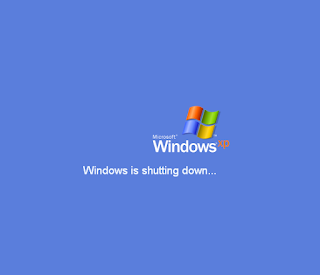 Windows XP will be used an entire 2 years after Microsoft's support ended. 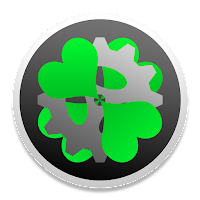 If you are looking at this and deciding whether it would be a good idea to use it as your main operating system, I would strongly advise to use something else. Windows 8.1 is very good on older hardware, and if the PC is new enough (2007+), Windows 10 is a viable option. Linux might be the best option on older hardware, and I would try installing Chromium OS from a tutorial on another guide. 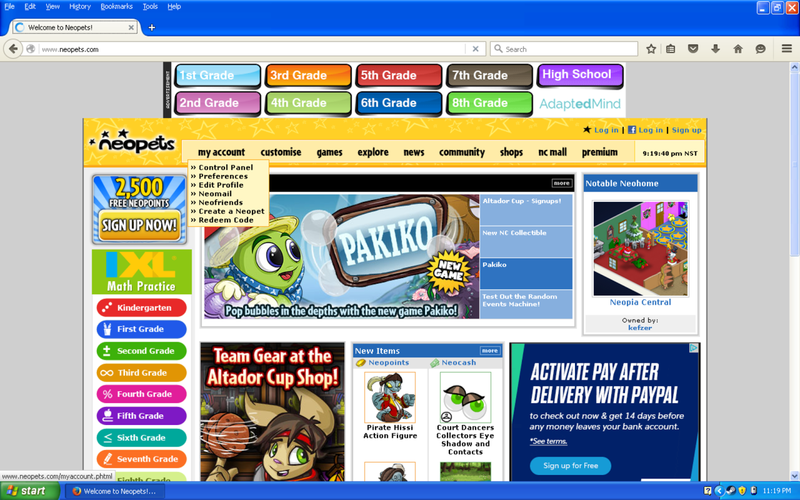 Browsing the modern web on Windows XP is surprisingly smooth on recent hardware. Mind you, I am using a Macbook Pro with Retina Display from Late 2013, emulating a dual-core CPU. 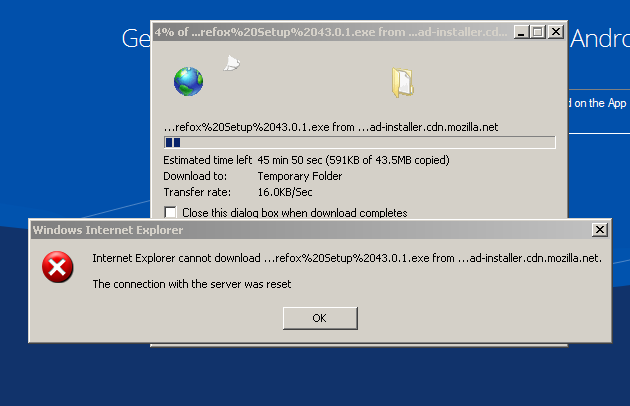 Internet Explorer 8 was the version preinstalled with SP3, and is almost unusable today because it lacks many of the modern features required on the modern web like HTML5 and Java vulnerability fixes. 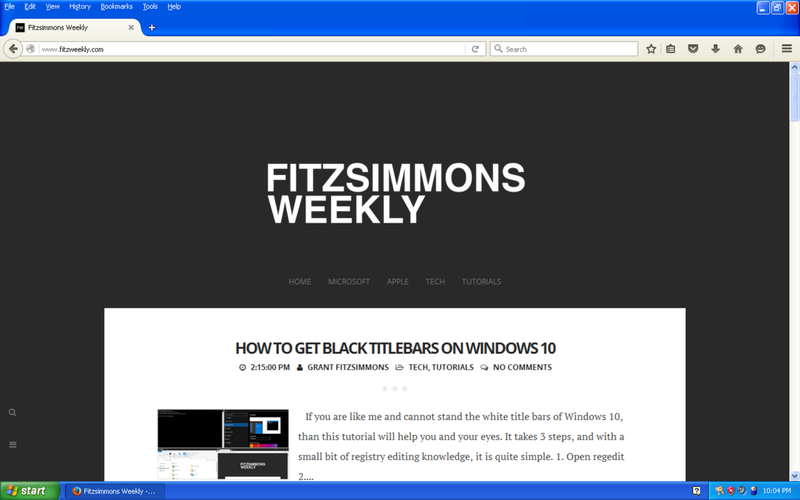 I decided to use Firefox 43.0.1. The latest version works well on XP, and allows an operating system from 2001 to use the same modern web technologies as PCs built today. I could run HTML5 videos on YouTube, stream music from Pandora, practically everything that I would want to do online. Neopets just isn't the same. 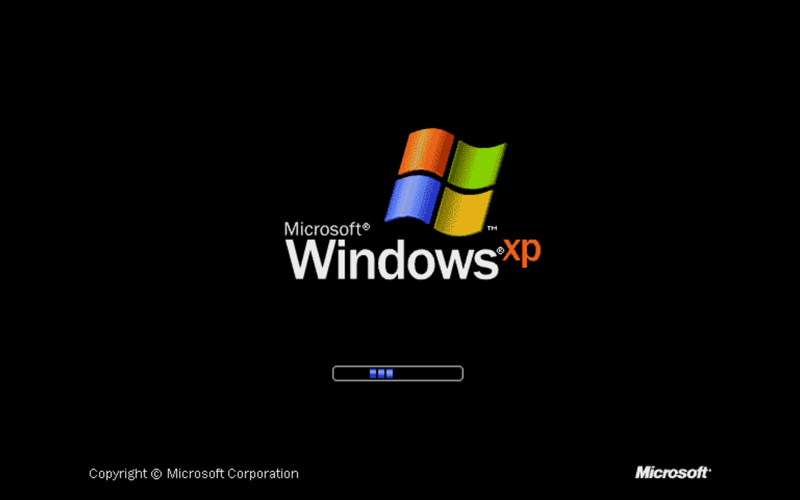 Windows XP has far surpassed other operating systems of the time (especially OS X 10.1 (released in 2001) - 10.4 (released in 2005) which lack any modern support). A fairly recent Chrome version was released for the OS, so it is still easy and fast to browse the web on a quality system. Make sure you have a good anti-virus and don't install Java or Flash, and you should be good to go. It may seem less useful today with the advent of functional and easy-to-use personal web email interfaces, but in the mid 1990s to late 2000s, Email clients were all the rage in the household. Microsoft 's Outlook was a popular choice and is supported on XP through Office 2010 which still receives security patches. 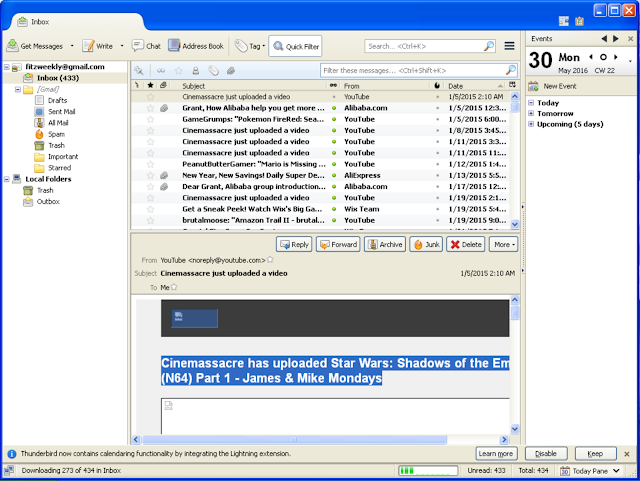 I decided to go with a free alternative, Thunderbird by Mozilla. It does what it says and allows you to manage multiple email accounts in one program, along with customizability options to your heart's content. It won't win any aesthetically pleasing award, but it is functional. Outlook 2010 is better in my opinion, but it does not work at all. Google won't allow Office 2010 to sign-in to my Gmail, probably for the best. 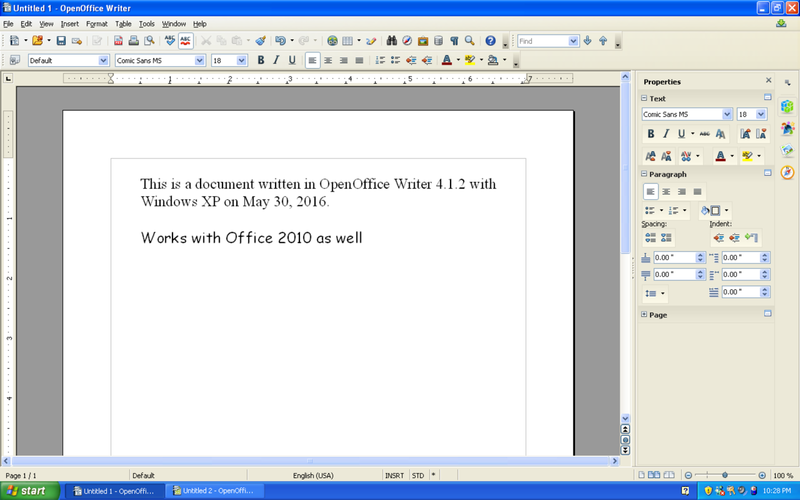 Office 2010, as previously mentioned, is available for Windows XP users, but if you want updates for years to come, use Apache OpenOffice. While I do not like the interface or feature set of OpenOffice, it is open-source and free. 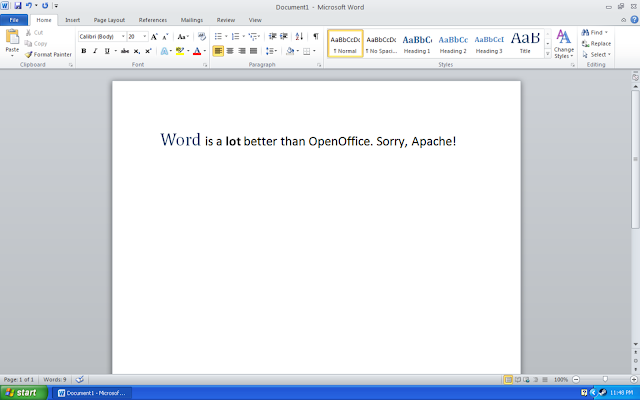 OpenOffice Writer works well without any performance issues. Of course, that is to be expected, as the program is written to be lightweight and multi-platform. Office 2010 runs great and so does Apache OpenOffice. I prefer MS Office, but possibly because that is what I am used to using. If you prefer Apache's solution, that's great! Office 2010 World, Excel, Publisher, and PowerPoint can still open documents made in Office 2016 and vise versa. In short, office software is no problem, but will become one soon on Windows XP in 2016. Because Windows XP does not support DirectX 10 and DirectX 11, two crucial components of modern (and even old) games, it struggles to keep up. 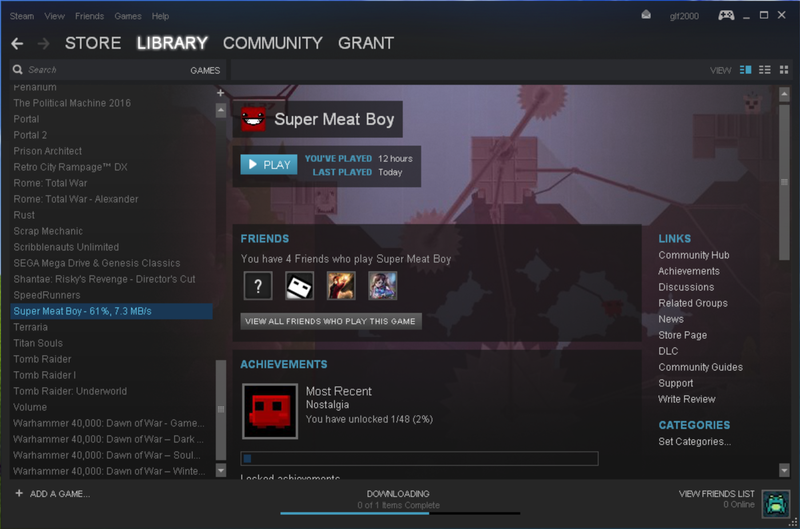 Steam installs and functions normally, so I downloaded Super Meat Boy (released in 2010) and Call of Duty: Modern Warfare 2 (released in 2009). On my old HP, neither of these games would have even launched. Super Meat Boy failed to load entirely. 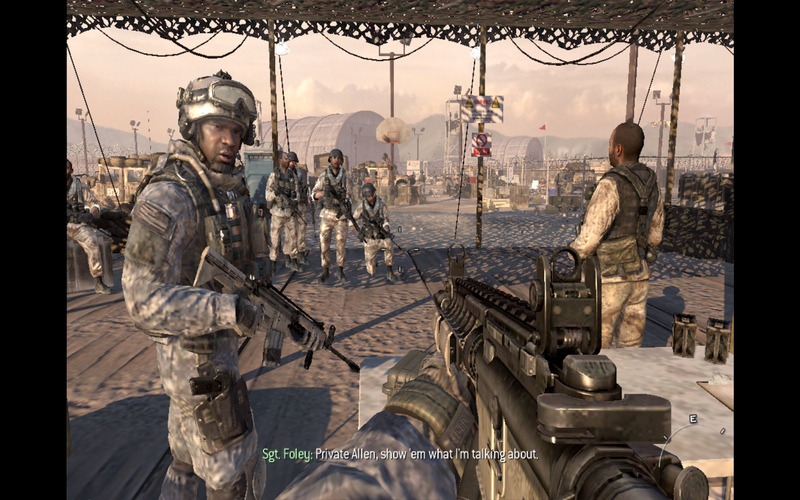 Call of Duty: Modern Warfare 2 launched and played completely. 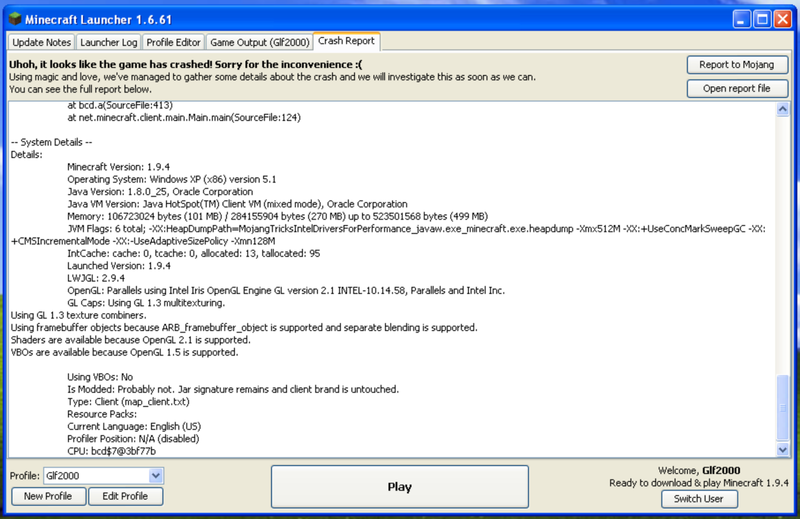 Because it uses DirectX 9 to render, it was able to run fine on XP with the latest updates. Of course, I am using an integrated GPU in a virtual machine, so it wasn't buttery smooth, but it was playable. Minecraft was another test I thought I should run, as in 2010, that is what I was playing constantly. It decided to launch and quickly crash, but I know it is compatible. It ran at 60 FPS when it launched, however. With a capable 2008+ graphics card, it should run fine. Of course, Windows XP came with an array of built-in games. 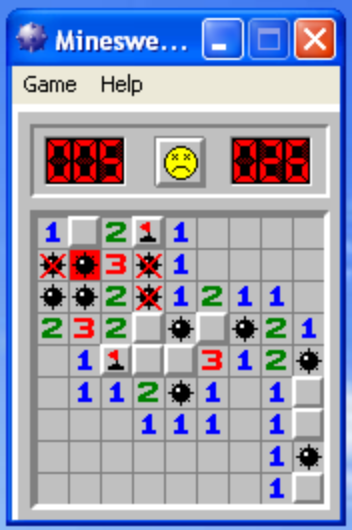 3D Pinball and Minesweeper are my favorites, so for the sake of testing whether the OS is obsolete, it's time to play. Can't you hear the beeps in your head? 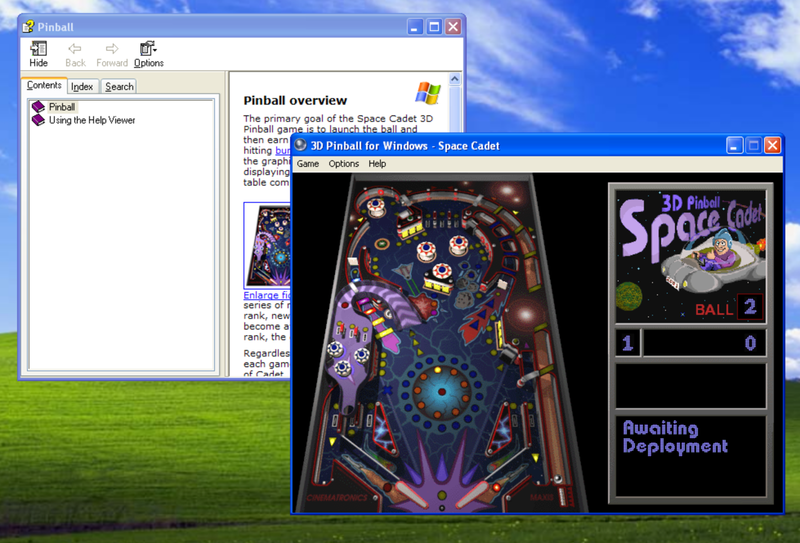 3D Pinball for Windows - Space Cadet is not the most graphically intensive game I have demoed, but it is still very fun. It was a solid pinball game that was great for passing the time when the internet went out, and still is a fun distraction. Because there is not much else to add, Minesweeper is about the same, a fun distraction, but not necessarily important in 2016. Although previously stated, YouTube runs fine on my virtual machine. 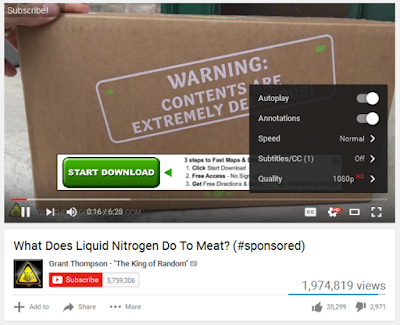 Windows XP can handle 1080p, HTML5 video. It is more lightweight than it was in 2006 because of the more efficient delivery, as Flash, the old rendering engine, is a resource hog. 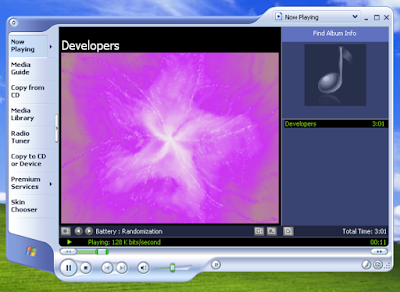 Windows Media Player works perfectly with HD movies and music in the Media Center edition of Windows XP. 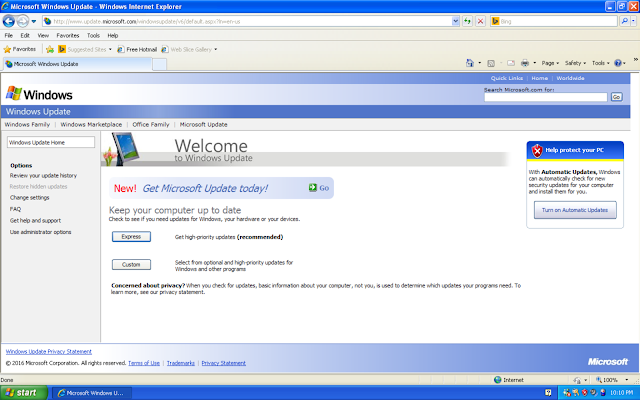 Windows XP is severely out of date, and should not be used as a daily OS. Windows Update is actually broken, and the only proper way to update now is to download the updates manually. 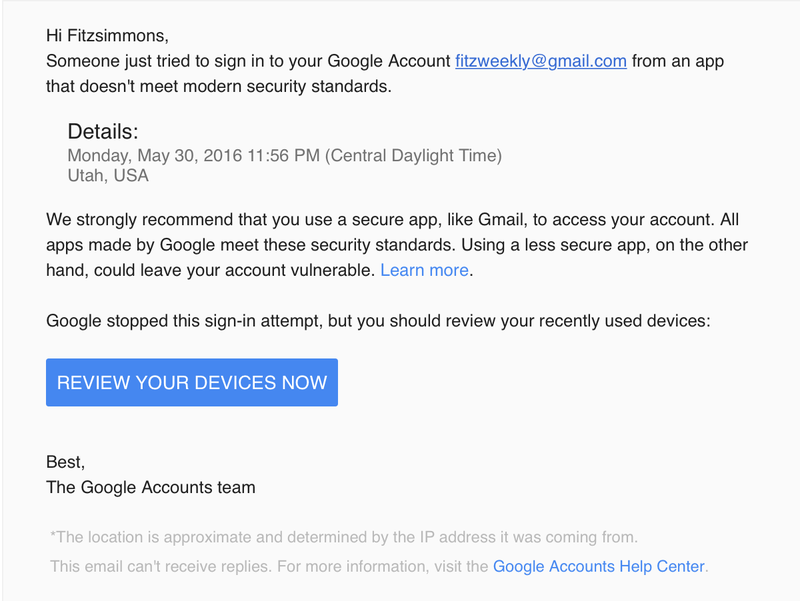 Besides, there has not been a security patch since April 2014. 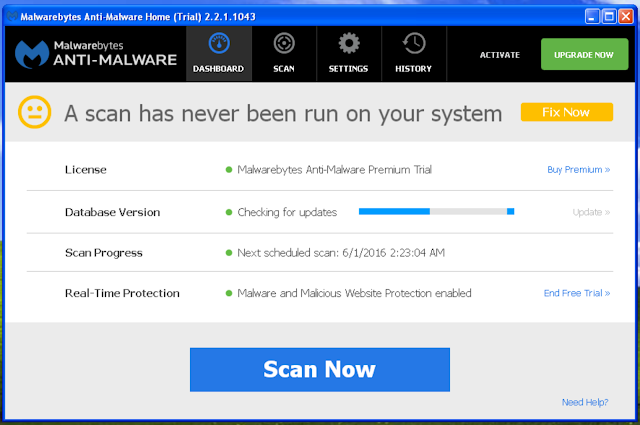 Malwarebytes still supports the operating system and will keep it in check, but make sure that real-time protection is enabled, otherwise any website could potentially infect your PC (especially since XP is very susceptible to malware). 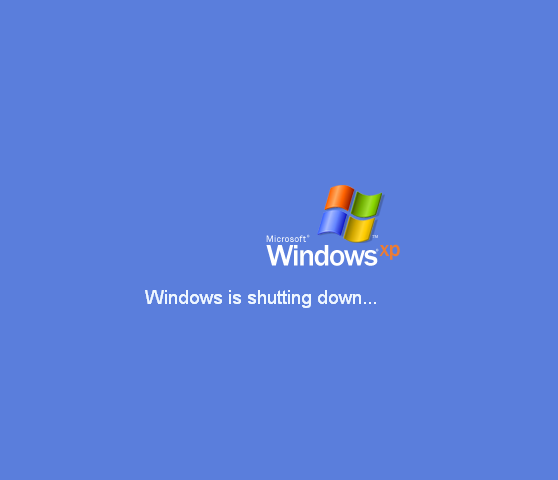 By definition, obsolete means "no longer produced or used", but Windows XP has a market share of 10.63%, which clearly displays the incredible amount of people using it today. * It should not be used as a daily operating system. 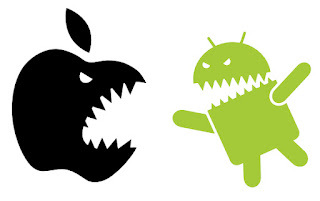 While it seems capable and supports a lot of modern software, it is not secure and lacks updates. Use Linux or a newer version of Windows instead on old hardware.